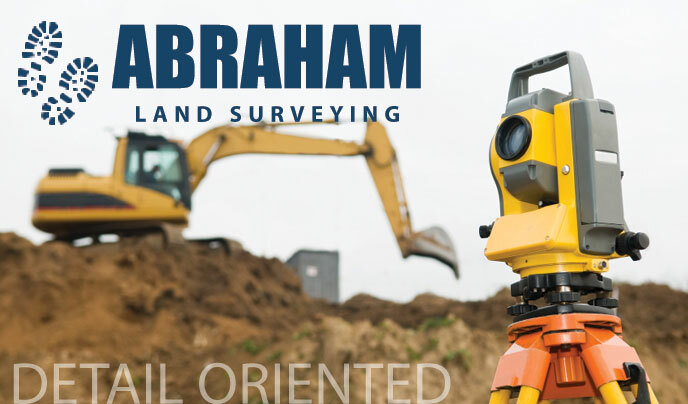 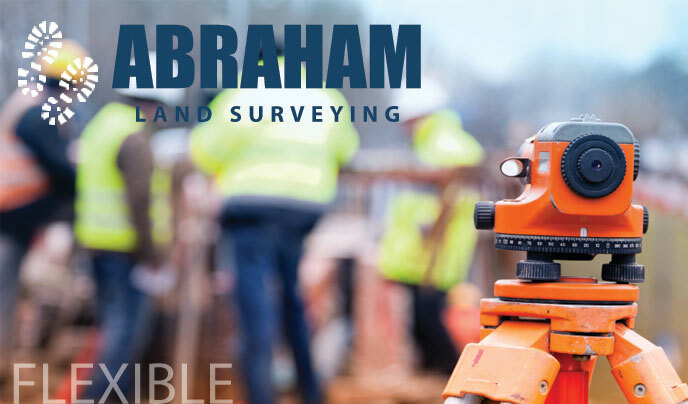 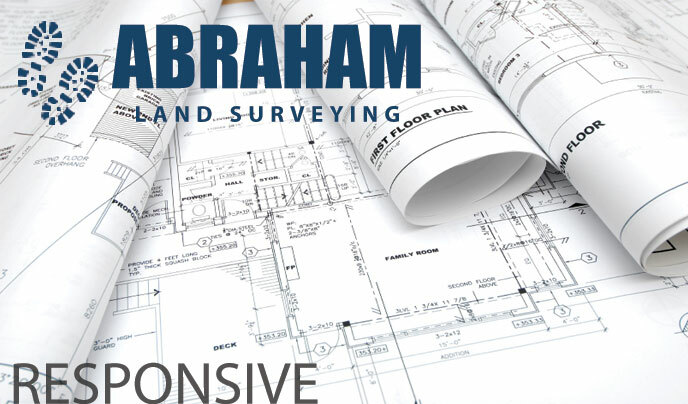 Abraham Land Surveying has been serving South Carolina for 30 years providing a suite of solutions from lot surveys for homebuilding to the use of GPS for benchmarking purposes and GIS infrastructure. 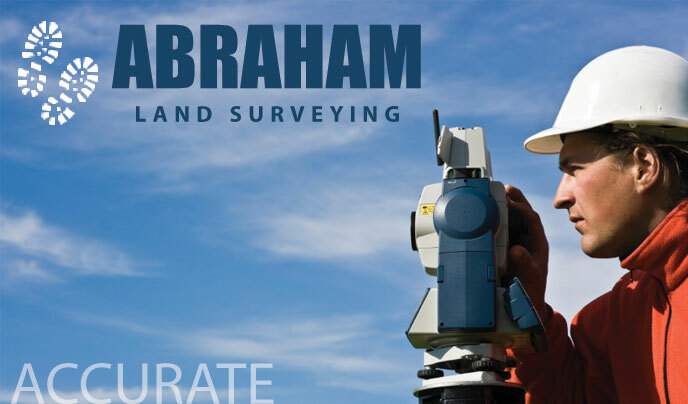 We have established long-lasting relationships with individuals, families, multi-billion dollar corporations and all levels of government by priding ourselves on being accurate and reliable. 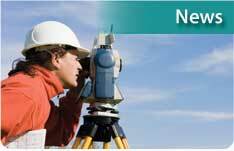 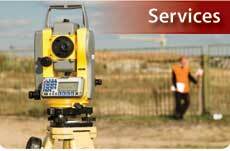 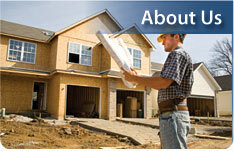 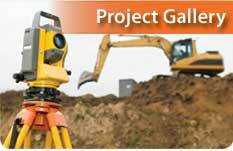 Whether your needs are large or small we would love to help you with your surveying needs.